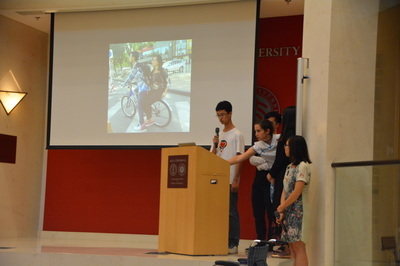 Our Beijing studio comes to an end today, as students presented their work from the past two weeks at the Stanford Center at Peking University. 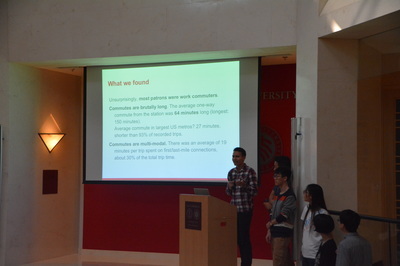 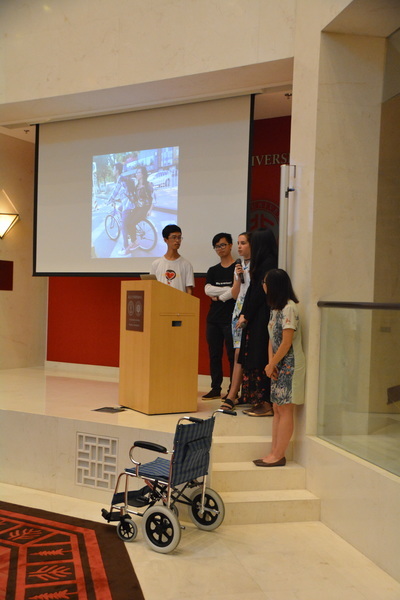 Five teams focused on various topics ranging from accessibility to migrant education to transportation commute patterns. 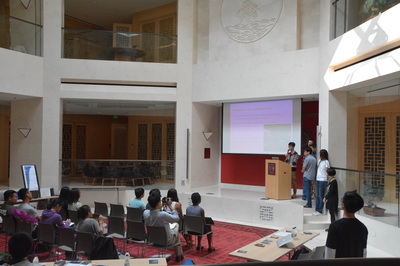 Our course will be continuing over remote collaboration for the next ten weeks as part of the International Urbanization Seminar. 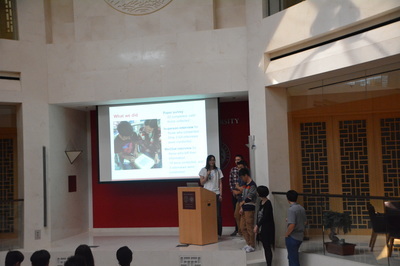 Stay tuned for future developments as we continue to refine our projects!